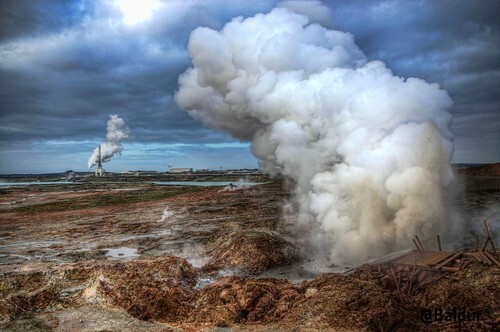 “Gunnuhver is a really energetic geothermal spot of mud pools and steam vents on the southwest component of the Reykjanes Peninsula. 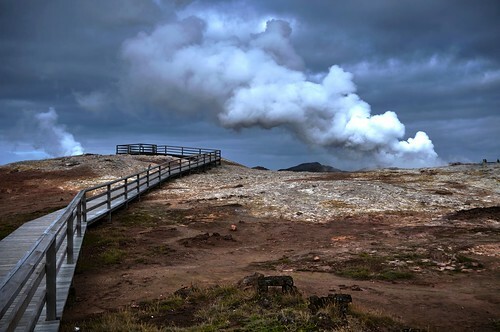 Named following an angry feminine ghost , Gudrun [or Gunna], whose spirit was trapped in the sizzling springs by a priest 400 decades in the past, the steamy spot has an eerie environment and an remarkable sulphur vapor. Isnt it wonderful being a kid This is not ..
Isnt it wonderful being a kid  This is not a cruise. ..